Why Should You Buy Security Cameras? This question must have popped up in almost everyone’s mind while thinking of buying security cameras for their home or office etc. Should I buy security cameras? Will these cameras actually protect me? Are these cameras worth spending a lot of money for? Well, the answer is yes, these cameras are really helpful. Let’s find out how. Security cameras help in preventing crime as no criminal wants to be seen or caught. 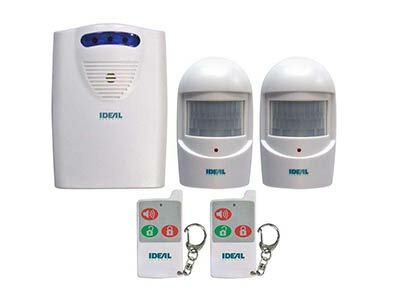 It reduces the risk of criminal activity like theft and robbery. When a criminal notices cameras around your building, they will try to ignore you as it increases the risk of them getting caught by the police. You will be able to monitor any suspicious activity or person around your building and report to police before it is too late. For the small business owners like shopkeepers, it is hard to detect any theft when there is a crowd in the store but with the security cameras, you can look around in any corner. It prevents a lot of loss for the owners as when people see a security camera around they don’t try to steal. As a boss, you can also keep an eye on your employees, whether they are working properly or just sitting on their seats and using their phones. The reason is same, no one likes to be seen doing any bad activity, and everyone wants to maintain their good image. These cameras not only secure you but also reduce the chances of the misbehavior of other people. It prevents you from false blames by your employees or some rude customers, as you can always show them that there is a camera and all their activities are being recorded in the form of a video. This will give you peace of mind and you will be able to solve little issues and conflicts between your employees easily. 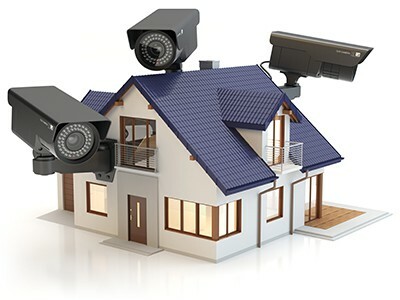 The latest features of our security cameras are more helpful and they reduce the risk of getting your cameras hacked. Change your password on regular basis. 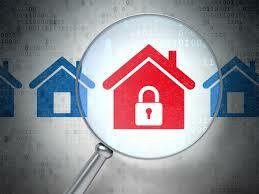 Look for the features you need before buying a security camera as all cameras are not the same. Some security cameras use ordinary level video recorders while others are highly professional and a lot more expensive. Try using unique cameras when it’s for your home security. Use different shapes of cameras, tiny size, clock, other toys, and decorations as it is hard to tell if there is a camera present.